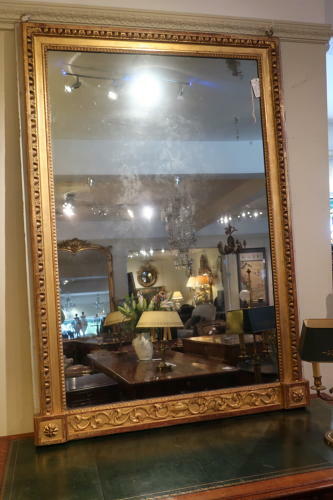 A rather wonderful large 18thCentury carved gilt mirror, with original mercury glass. Great colour, having some rubbing to old gilt. No over painting, being in very original condition.